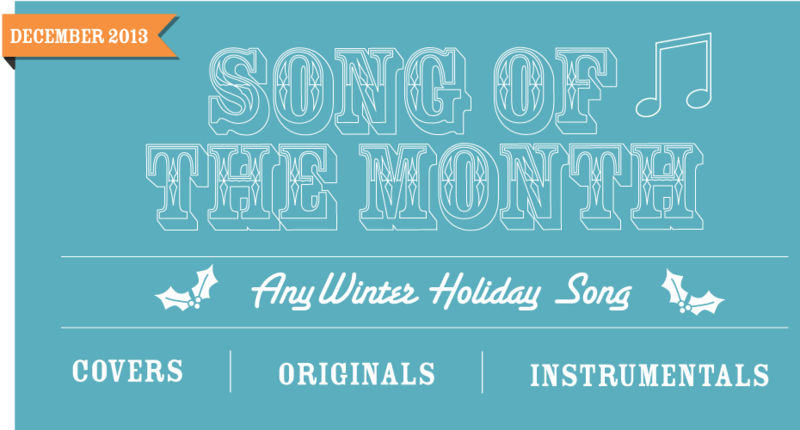 Folk Music Community with Monthly Cover Songs. T-shirts sales to support Movember and prostate cancer awareness for men's health T-Shirt. Chicago Movember.